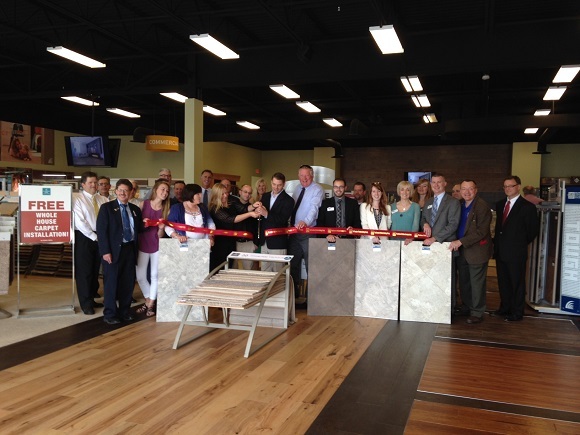 On 5/26 we held the Ribbon Cutting for the Grand Opening of Carpet One Floor & Home. 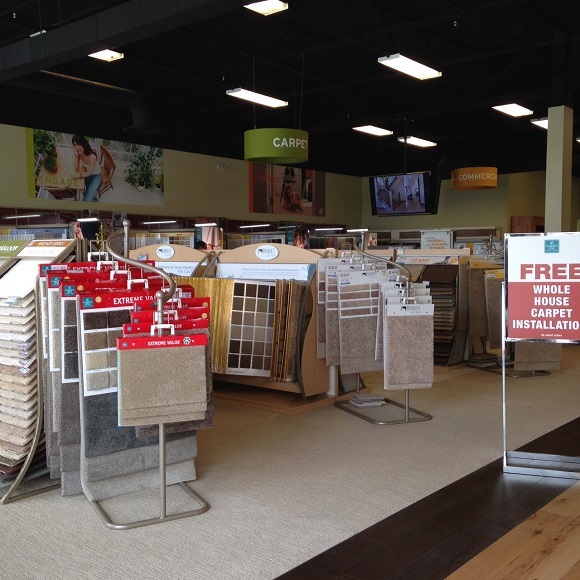 Look out Clifton Park, Carpet One has come to town! 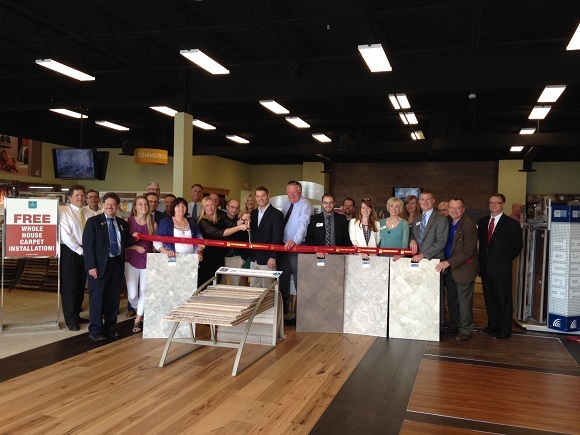 Come check out the variety of flooring options at Carpet One Floor & Home located the 309 Clifton Park Center Rd, Clifton Park, NY 12065. Stop in or give them a call at (518) 579-2400.